Organic Fertilizers – the mystery unravelled! Well, I’m so happy! I attended the last Soil Management class last night and all my wishes came true! 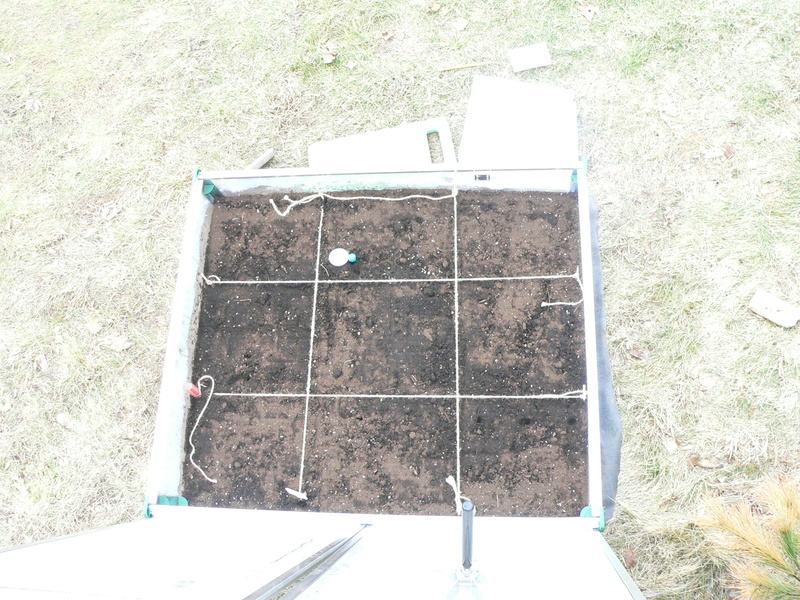 I can now determine which organic fertilizers and how much of them to use on my garden (after a soil test). The key to the mystery is three data tables that we were shown how to use last night. I hope to get them electronically and I will edit them to be more small garden friendly – at the moment all the data are per acre – at the scale I garden I need per foot – not too difficult to change on a spreadsheet! Maybe I could post them on the blog – have to find out if that is possible. I must say even I find it a little strange that this makes me so happy, but I think I was so frustrated back in 2009 when I got a recommendation for my fruit trees for using 10-10-10 fertilizer and I couldn’t work out what I should use as an organic alternative. I ended up using chemical fertilizer which annoys me every time I think about it. I sent off a soil sample for a soil nutrient test today – takes me back to my contaminated land survey days – arrrgh! I used to moan that I hadn’t done a Masters to end up putting soil into jars at the end of a long, normally damp and cold, day on-site. What fond memories! I am taking a class on Soil Management at the local Extension office and by the end of it apparently we will be able to mix our own organic fertilizers based on the needs of our particular soil. I’m looking forward to that – I remember getting advice on fertilizer requirements in 2009 when I put my fruit trees in and wanted to use organic fertilizer but had no idea how to convert chemical fertilizer requirements 10-10-10 into organic amendments. Well, by this Thursday I should know how – watch this space!